St. John Club is a full-service day spa, dedicated to providing services to refresh and rejuvenate both body and mind. We provide massage, facial and nail care in each of our unique and relaxing rooms. Our service providers are highly trained, licensed professionals devoted to providing exceptional service. We use only the finest products to deliver the ultimate experience to you. Smooth away wrinkles, melt away stress and embrace relaxation. 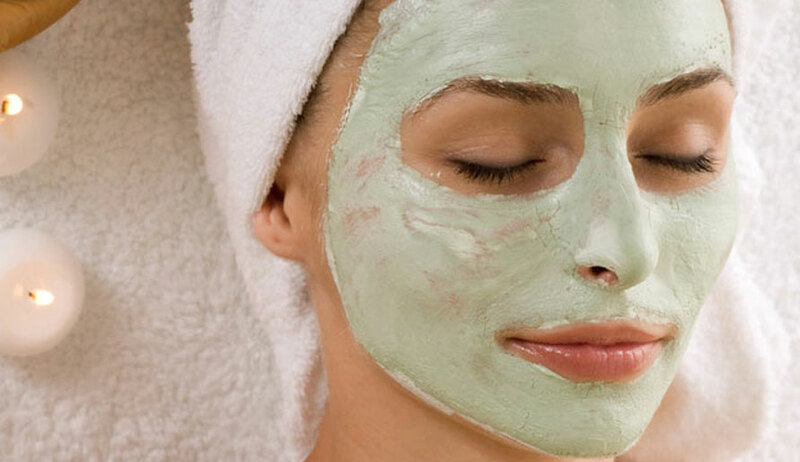 Come and indulge in a total sensory getaway at West Volusia’s premier day spa! 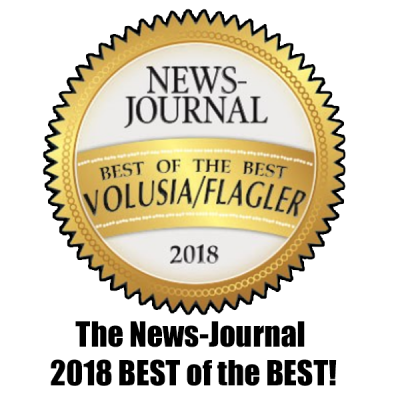 St. John Club Day Spa has been voted best day spa in West Volusia by Daytona Beach News-Journal and our community for the last 17 years straight as well as the Reader’s Choice award by Hometown News for the 4th year in a row! 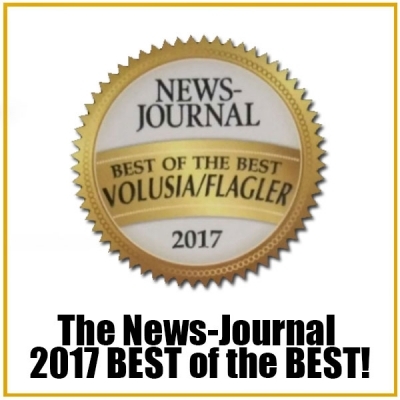 Our massage, nail and facial skill, as well as our respect for our customers, has made us one of the best spas in the Deland area. For a renewing, full spa experience, St. John Club offers a complete range of body treatments to exfoliate, hydrate, detoxify, energize and relax. Our expert pedicures and manicures ensure that hands and feet look their very best. Enjoy the comfort of our Pacific DS® chairs, featuring the newest pipeless technology to ensure a sanitized treatment. Eliminate unwanted hair from your lip, eyebrow or chin. Back, Legs, and Bikini Waxing also available. Our facial products have a solution for every skin care problem to ensure maximum professional care with exceptionally visible results. 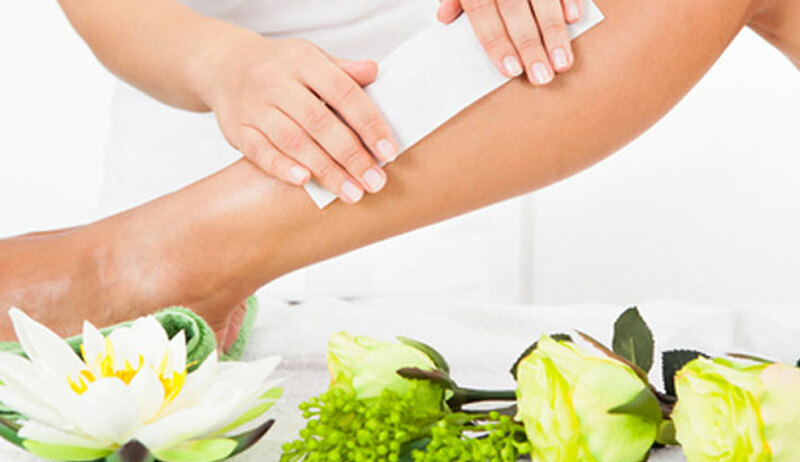 Massage Therapy is massaging the body to relieve stress and allow the body to relax. We have a large range of massage options and styles. 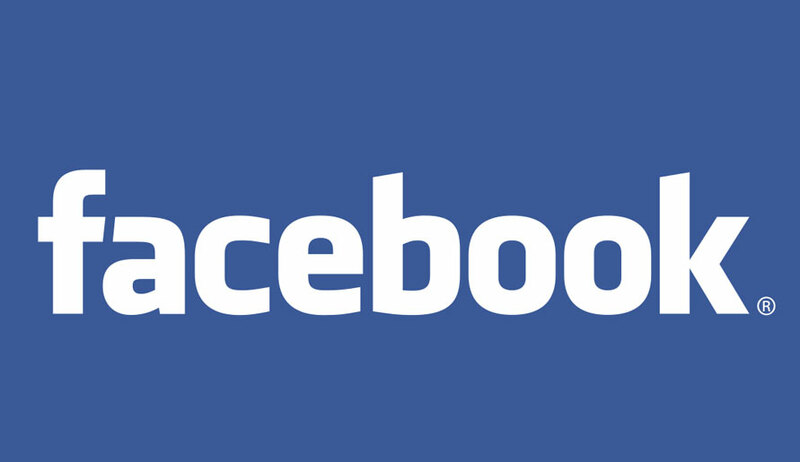 Visit our Facebook to see our latest posts and sales. Check Out Our Seasonal Specials!